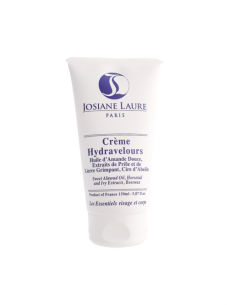 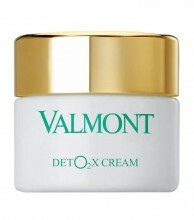 A revolutionary oxygenating & detoxifying facial cream.Features a unique lightweight whipped cream texture.Formulated with O2 Complex stem cells from Swiss Apple & Triple DNA.Helps oxygenate & detoxify skin exposed to an urban lifestyle.Eliminates signs of fatigue & skin dullness.Unveils a smoother plumper brighter more relaxed & healthier looking complexion. 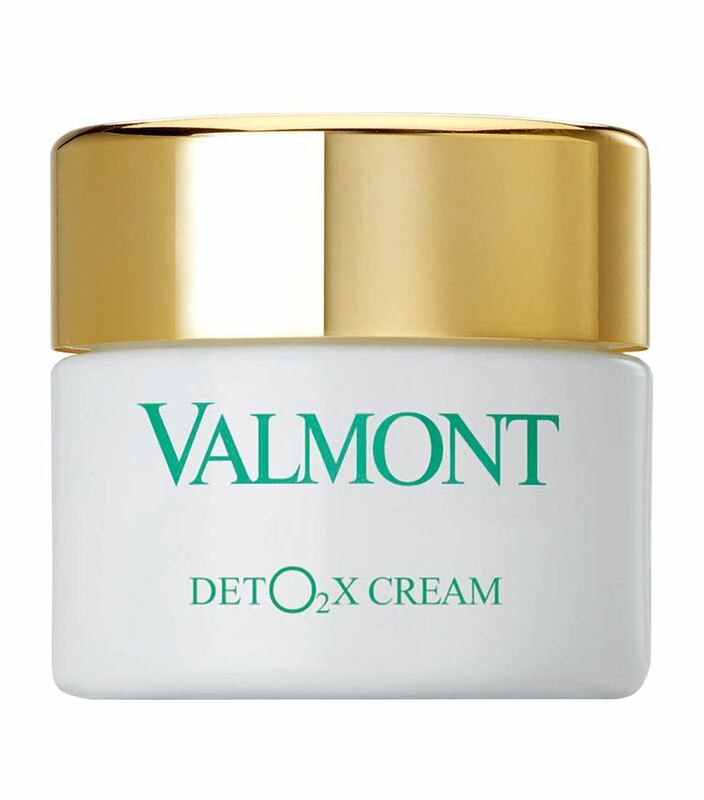 If you would like to purchase this item, please WhatsApp us on +852 56951045/ 96627757 for taking pre-orders. 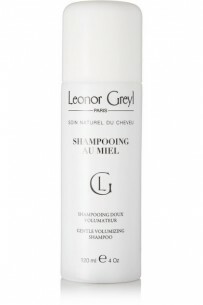 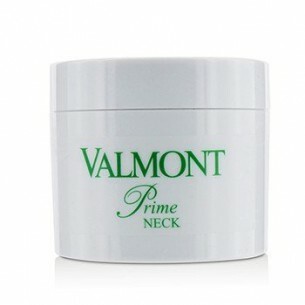 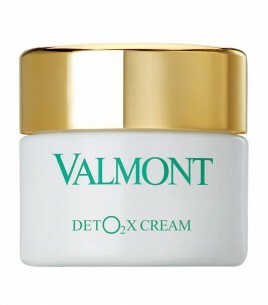 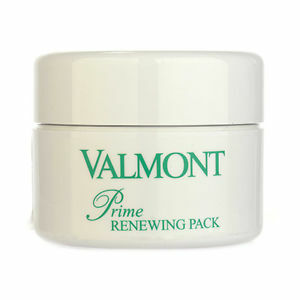 Click the button below to add the Valmont DetO2x Cream 45ml (pre-order items) to your wish list.